Environmental Rollback Could Kill 220,000 Jobs And Eradicate Dozens of Species is a brief summary of the restoration economy. Forests, Farms, and the Global Carbon Sink: It’s Happening is the first in a multi-part series exploring the evolution of climate-smart agriculture. The emerging “Green New Deal” seems to offer something for everyone – except climate-science deniers. Criticized by some for being short on details, the proposal actually seems designed to propel solutions that have been languishing for decades – including natural climate solutions, climate-smart agriculture, and support for green infrastructure. 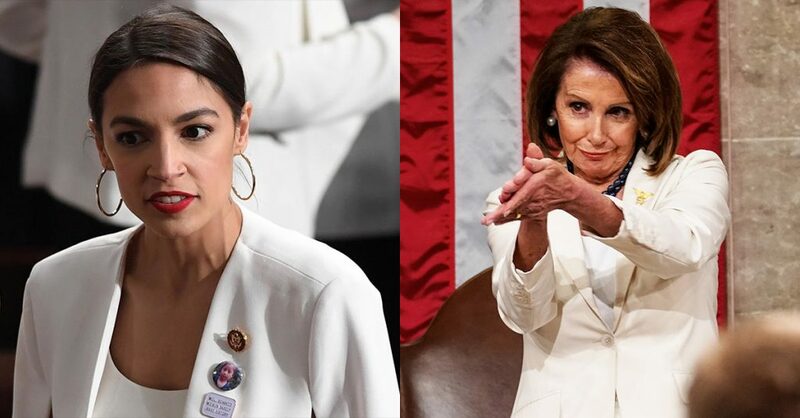 7 February 2019 | Freshman Rep. Alexandria Ocasio-Cortez (D-NY) and veteran Sen. Ed Markey (D-Mass) today unveiled their revised outline for a “Green New Deal,” just as Rep. Kathy Castor (D-FL) officially launched the House Select Committee on the Climate Crisis. 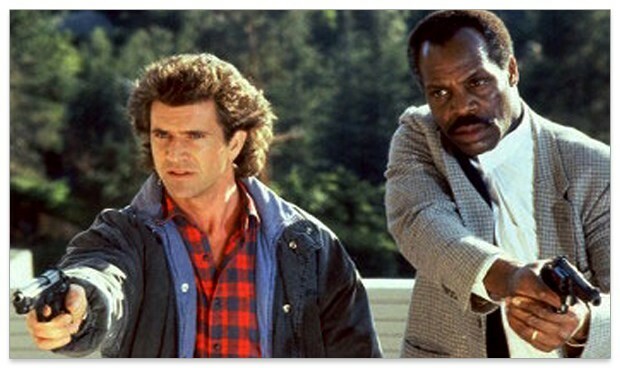 The two initiatives fit together like yin and yang, or a sail and a ship – or like Riggs and Murtaugh in the old Lethal Weapon films. The New Green Deal is a nonbinding resolution designed to set high ambitions, while the new committee is designed to forge solutions that can win bipartisan support. The 14-page New Green Deal does what US negotiators refused to do at recent climate talks in Katowice, Poland: namely, it embraces the Intergovernmental Panel on Climate Change’s (IPCC’s) October analysis of the changes needed to prevent global temperatures from rising more than to a level more than 1.5°C (2.7ºF) above pre-industrial levels, and it calls for a massive restructuring of the US energy sector that will eliminate fossil fuels and develop carbon sinks, in part by promoting sustainable agriculture and public transportation. The “new” committee is really the second coming of the Committee on Energy Independence and Global Warming, which Speaker Pelosi created in 2007, and which Sen. Markey, who was then serving in the House, chaired until it was allowed to lapse by Republicans in 2011. While chairing the committee, Markey co-authored the American Clean Energy and Security Act of 2009, which was a cap-and-trade bill that passed the House but failed to win Republican support in the Senate. 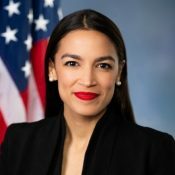 By design, the Green New Deal offers little detail but provides a framework withing which details can emerge, and it’s clearly been developed with existing efforts in mind: it calls for increased support for public transportation and alternative energy technology, support for indigenous people who have long been among the world’s most responsible stewards of the land, and support for family farms and climate-safe agriculture, among other things. It also comes one day after eight hours of congressional testimony showed that the United States is finally having the only climate debate that matters – namely, not whether climate science is real, but how to work together to avoid the worst impacts of climate change. The resolution includes support for family farms and climate-safe agriculture, which can turn the country’s forests, farms, and fields into a carbon sink that absorbs massive amounts of greenhouse gas. This is critical, because a 2016 survey of available research showed that natural climate solutions can deliver 37 percent of the mitigation needed to meet the Paris Agreement’s 2-degree Celsius target, while the October IPCC report focused on practices needed to meet the more ambitious 1.5-degree target. The proposal comes one day after the US House of Representatives held two simultaneous hearings on climate change — one in the House Committee on Energy and Commerce, which oversees the Environmental Protection Agency (EPA), and one in the House Committee on Natural Resources, which oversees the Department of the Interior. Both hearings are scheduled to begin at 10am Eastern Time. Testimony, for the most part, focused on how to meet the climate challenge, with Republicans like John Shimkus (R-IL) acknowledging the reality of climate science and Greg Walden (R-OR) not only acknowledging the science but emphasizing the role of healthy forests in acting as a bulwark against climate change. Several witnesses focused on the need to develop green infrastructure, and the jobs that come with it. “For too long, the debate on the economic impact of climate action has been framed as either disaster or miracle, yet neither aligns with the complicated realities in which American workers live,” said Mike Williams, Deputy Director of the BlueGreen Alliance, a national partnership of labor unions and environmental organizations. And many of those jobs will come in rural areas, said Rev Leo Woodberry of the Kingdom Living Temple Church and New Alpha Community Development Corporation. Republicans have, in the past, argued that US emissions will amount to nothing if China and India continue to emit, and some of that talk emerged in Wednesday’s debates, but most witnesses focused on the need to improve US competitiveness in a carbon-constrained world. Many of the legislators who endorse the New Green Deal also support a price on carbon, but two points of contention appeared to emerge in Wednesday’s testimony. One is the role of alternative energy sources, especially nuclear energy, and the other is the role of markets. Rich Powell, who runs a self-described “conservative nonprofit” called ClearPath, criticized the Trump administration in no uncertain terms, but also pushed back against a growing sense that advocates of the New Green Deal will oppose market mechanisms in implementing the strategy. “The federal government, where appropriate, should enable private-sector solutions through market-oriented policies,” he stated, while also stressing the low-carbon nature of nuclear energy and hydropower. In the end, he also made the competitiveness argument. There were some bizarre exchanges, such one between freshman Republican Kevin Hern (R-OK) and climatologist Judith Curry, during which Hern implied (wrongly) that existing cost/benefit analyses ignore the costs of imposing new regulation, and Curry — who has often been described as a climate-science denier but is more accurately described as a climate-science obfuscator — pointed out that climate science is complex, and argued that action is thus pointless. In other words, as the IPCC notes, climate scientists universally agree that the climate is changing in dangerous ways and man is the cause, but they differ on certain elements of the fallout. That’s well and good, but Curry yesterday argued that we should pin our hopes on the outside chance that the climate might possibly change more slowly than projected, yet then she inexplicably flipped to argue that the climate has already changed too much for fixes to be effective. It’s the kind of forked-tongue rhetoric that excites the denizens of Fox News, but that has no place in legitimate debate. Let’s hope this is the last of it.